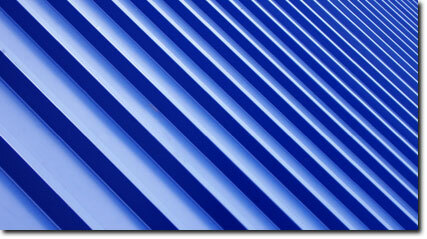 Atlas-Apex Roofing’s siding and sheet metal division brings years of experience and state-of-the-art customizations to your building. Atlas-Apex Roofing was the first in Canada to install a web-based breaking and sheering system for siding and sheet metal work. This lets Atlas-Apex Roofing provide incredibly high levels of customization with pinpoint accuracy, all within a very efficient process.